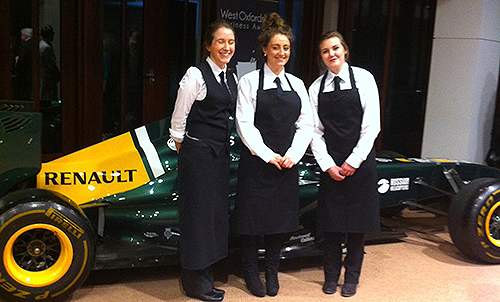 We have 30 years of catering experience in all types of events. 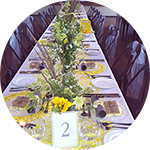 You need to be assured that you have a reliable experienced company looking after your most important day, the event will run smoothly from the first days of contact, we will come and visit, asses what equipment you may need, sit down and discuss the menu. Most importantly for us we like to bespoke our food to each individual, we want you to have the menu you would like! 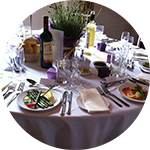 We understand you may have guests with food allergies or intolerances that need that extra attention, the most important thing is we are there to help! 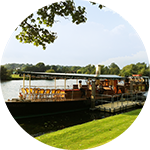 Additional staffing we will take care of, leaving you free to relax, smile and importantly enjoy your perfect day or event. 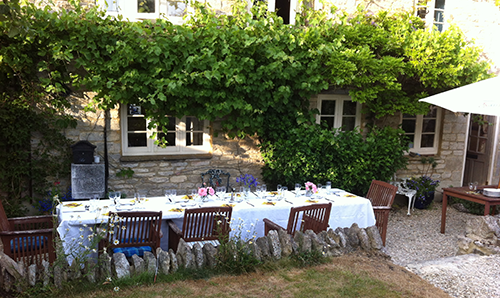 What could be better than the idyllic surrounds of a Marquee set in a romantic Cotswold setting, or a Medieval Barn or a glade in your own private Wood for the perfect day? 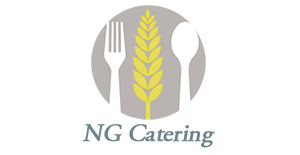 NG Catering have vast experience to help with the venue, setting up helping you choose your perfect menu and making sure you have the most romantic and stress free day of your life. 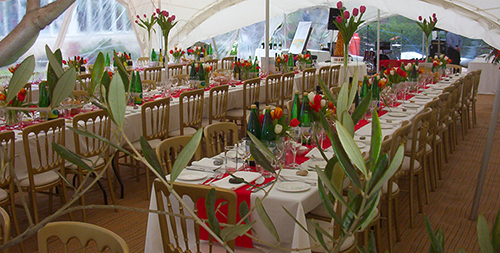 Our knowledge and experience of looking after events will help you deliver to your clients and guests the most memorable and exceptional day you would wish for such an important occasion. 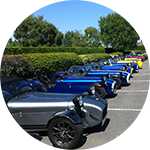 These famous Caterham Sports cars had been to Silverstone then a drive through the Cotswolds for Lunch at Caterham, causing quite a spectacle on their journey! 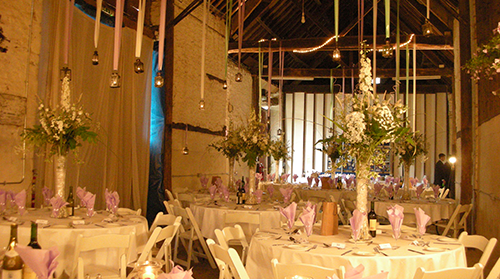 Special Birthdays, Christenings and family get togethers or any excuse for a party! Let us take the strain, we can come and cook in your home a wonderful meal, or deliver a feast and let you take over, what ever the occasion we have knowledge and experience to help with the planning, any dietary requirements and most importantly the washing up! If you are planning an event and would like more information, please fill in the short form below.